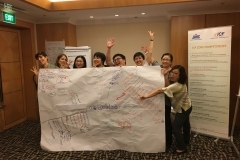 Workshops Photo of selected Leadership training held across the region.. 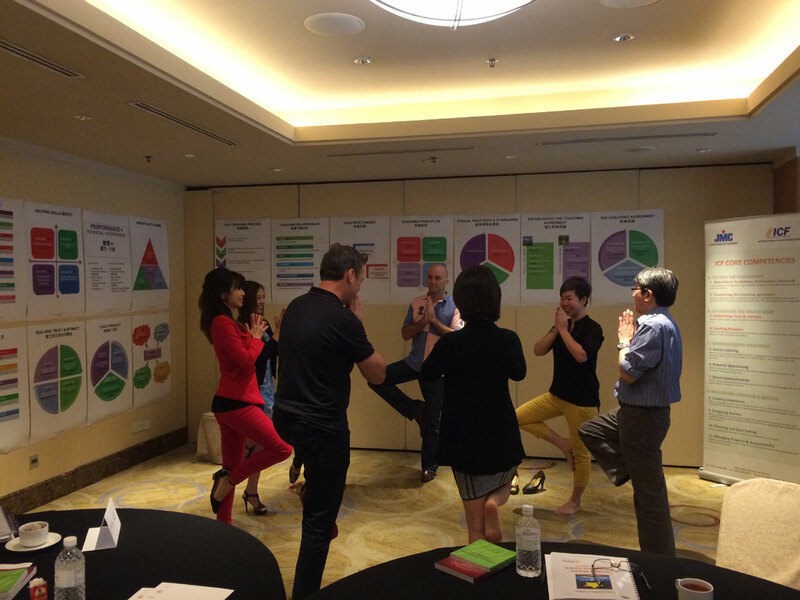 Curious about what goes on during our workshops and certification programs. 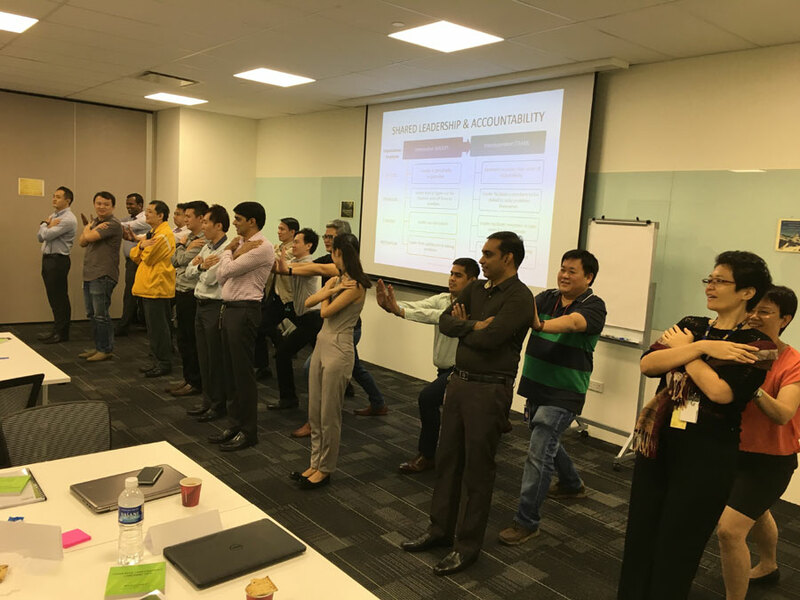 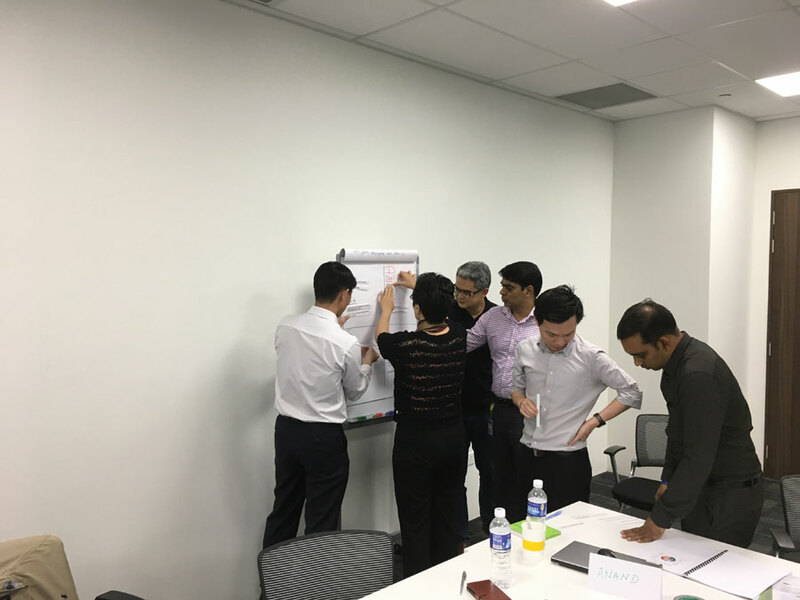 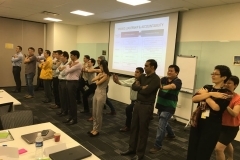 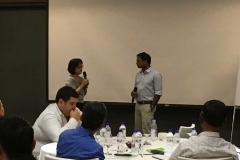 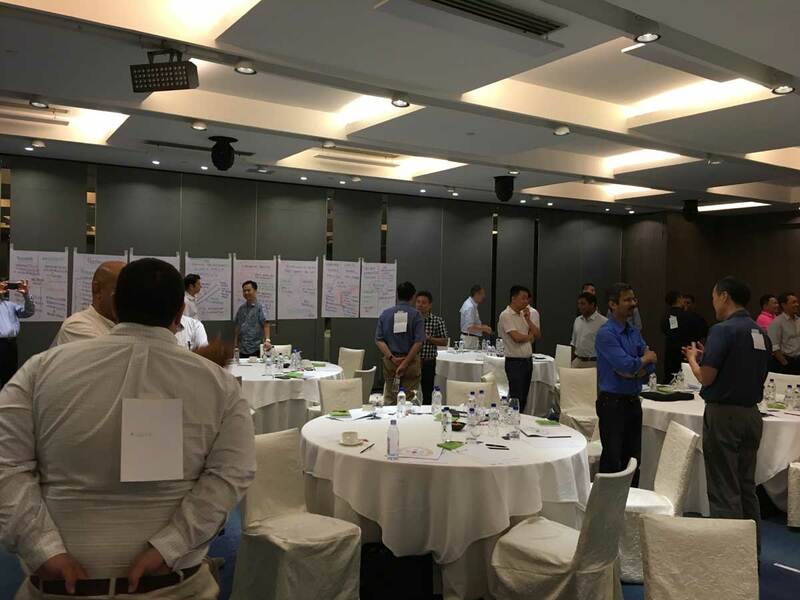 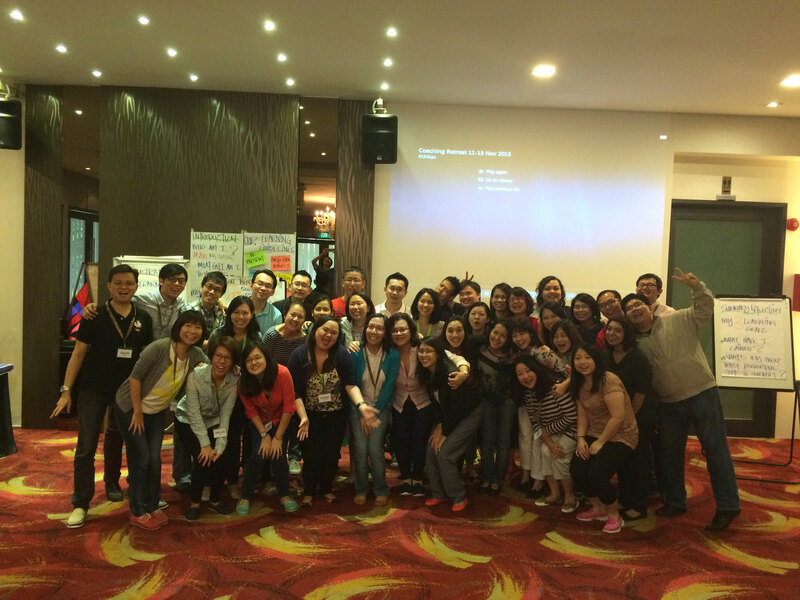 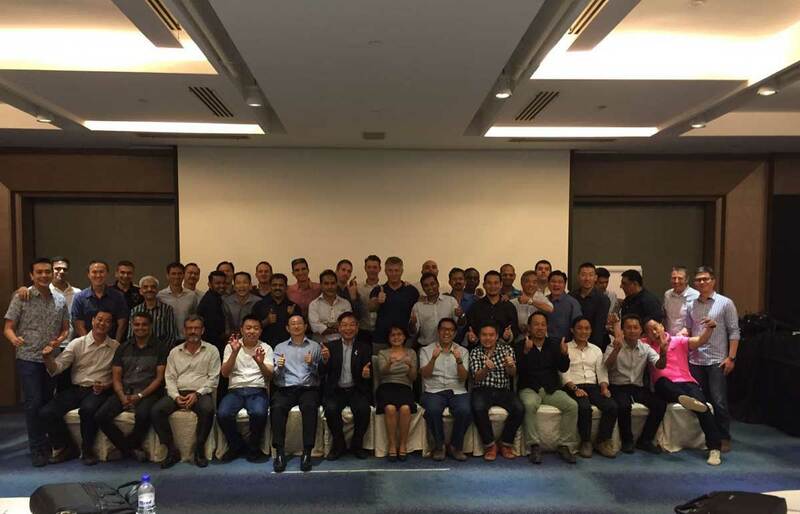 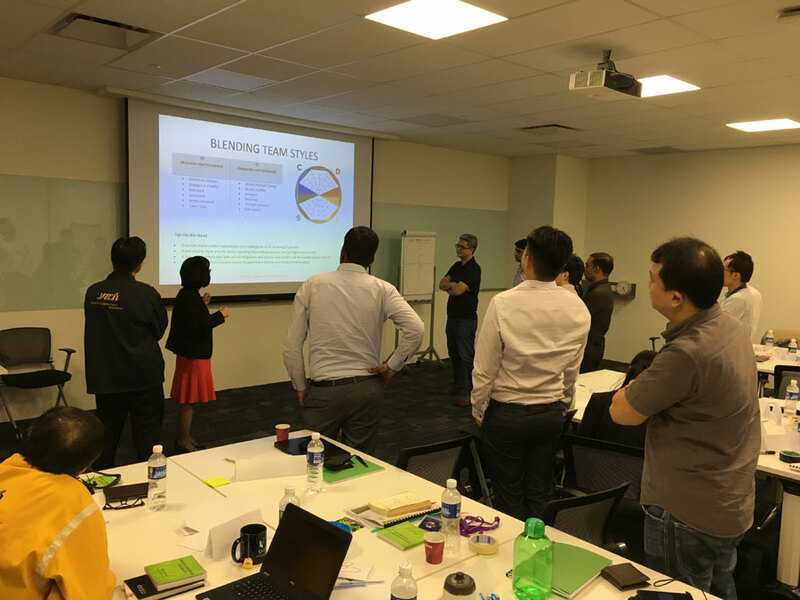 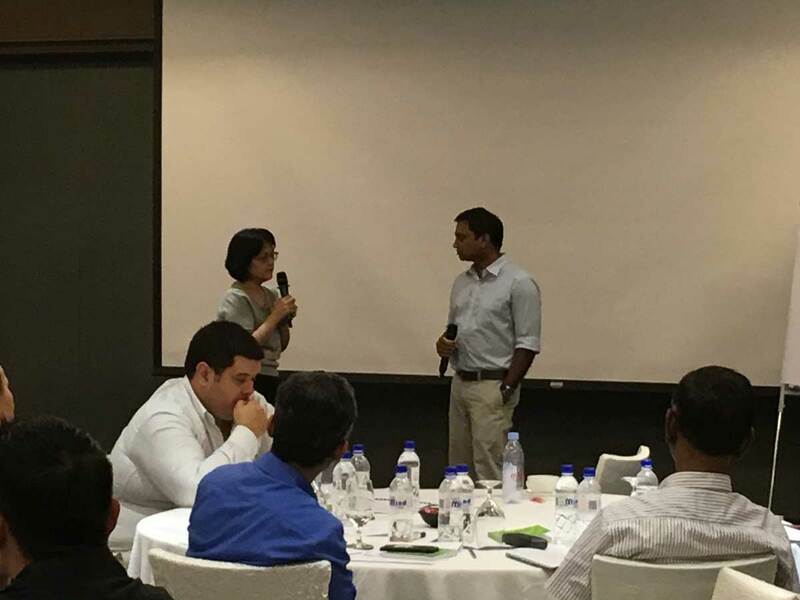 Here are some excerpts of the training programs conducted at various locations around Asia Pacific. 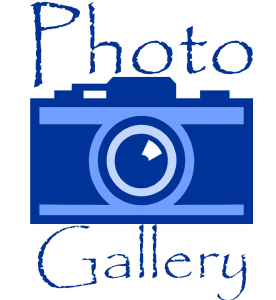 Enjoy the workshops photo gallery. 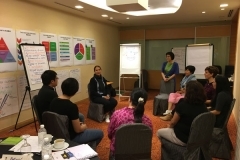 For more information about our training and coaching program, please contact us. 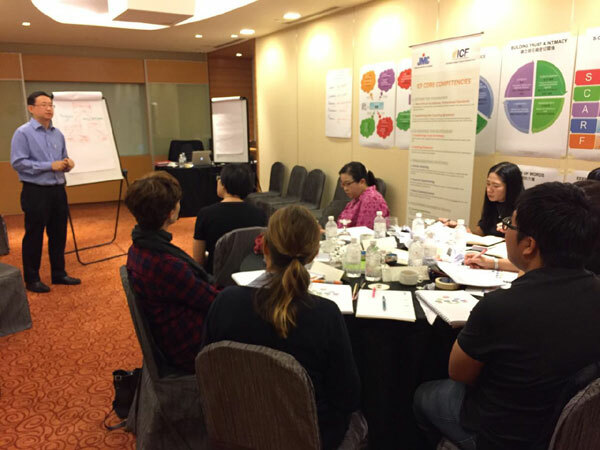 ICF Coaching Certification (Public-run) program held at a cozy hotel environment. 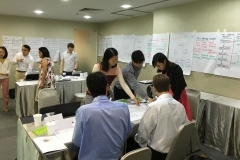 This is a 7-day intensive face-to-face classroom training held over two phases. 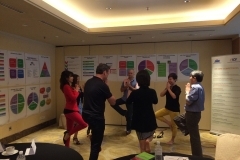 Phase 1 is a 3-day program, followed by Phase 2, which is a 4-day program. 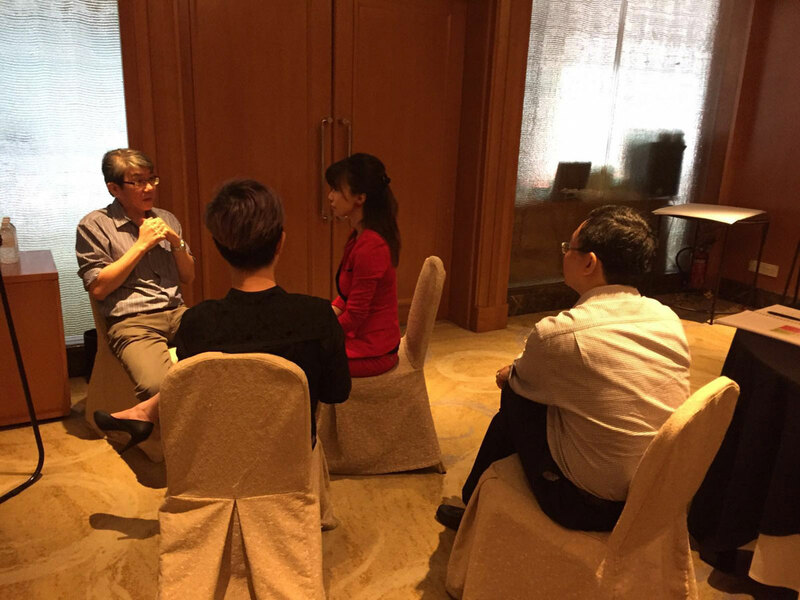 MCC Coach Wai K presenting on Coaching Supervision at ICW 2016. 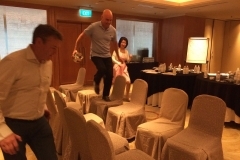 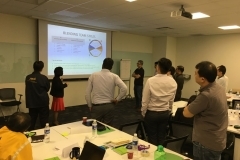 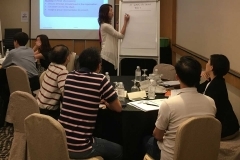 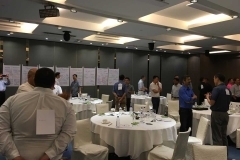 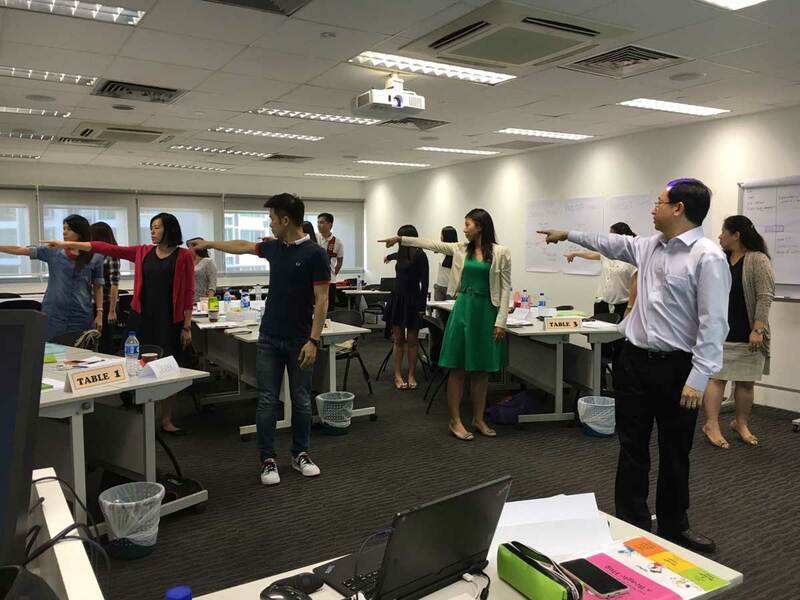 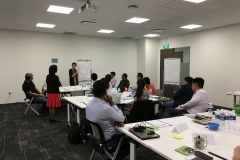 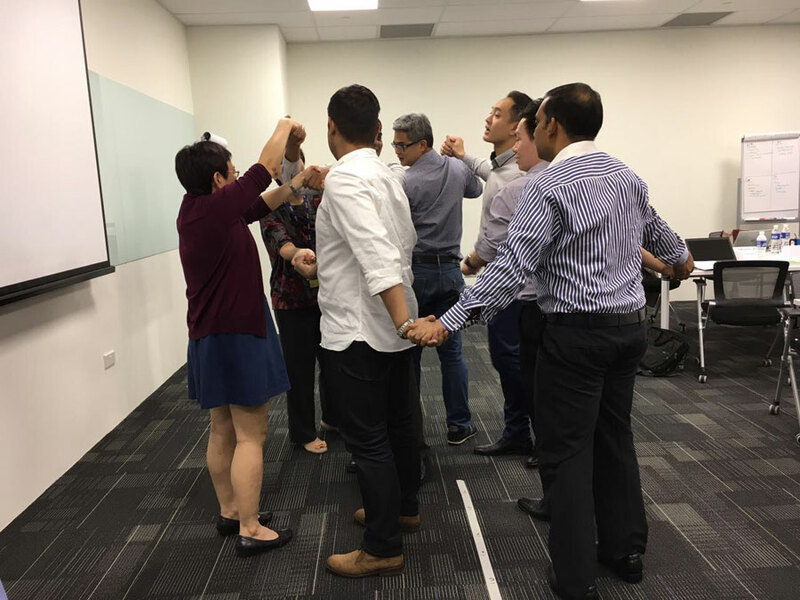 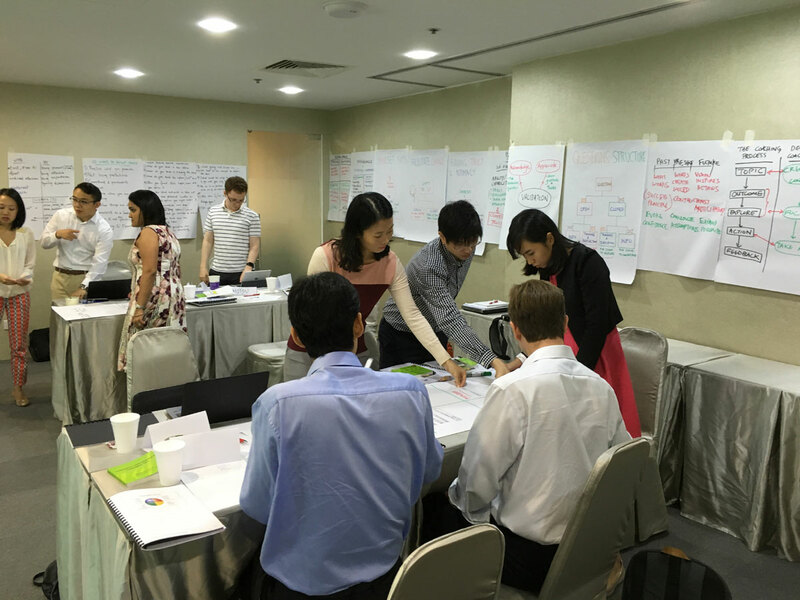 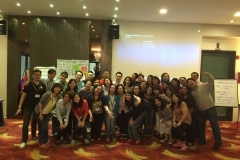 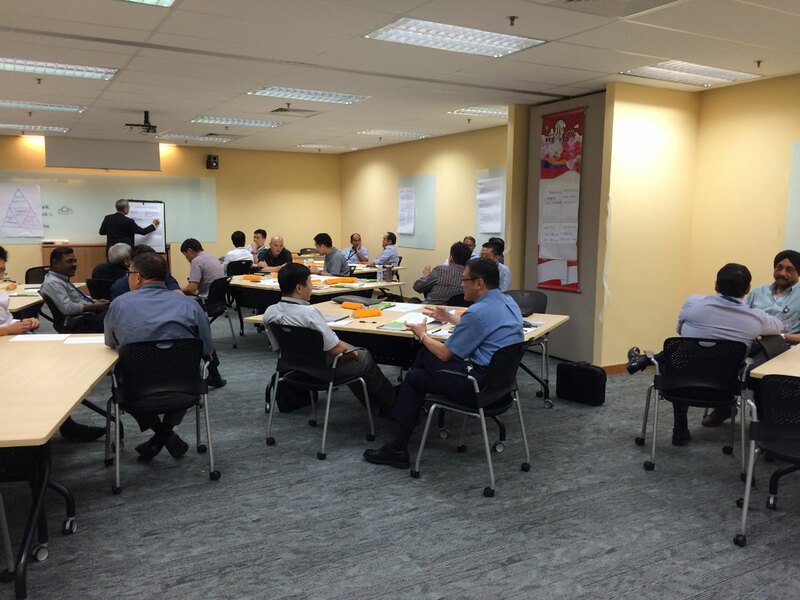 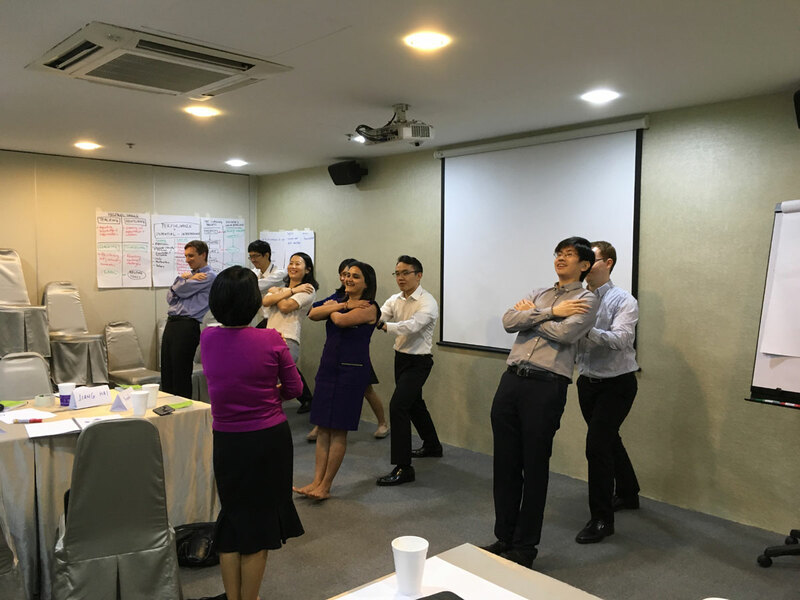 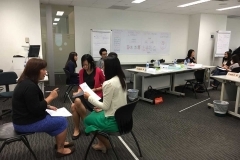 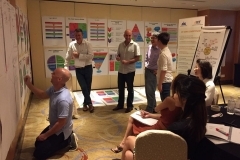 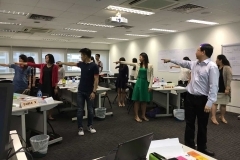 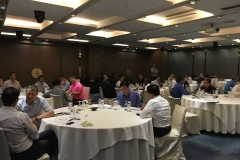 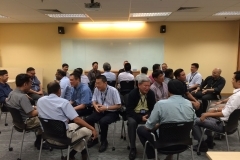 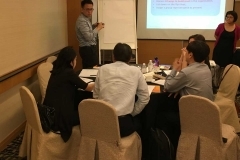 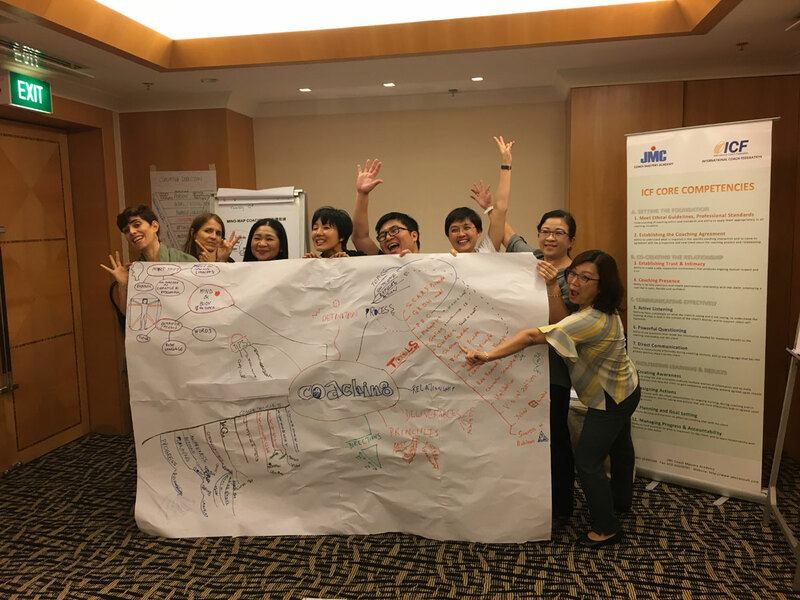 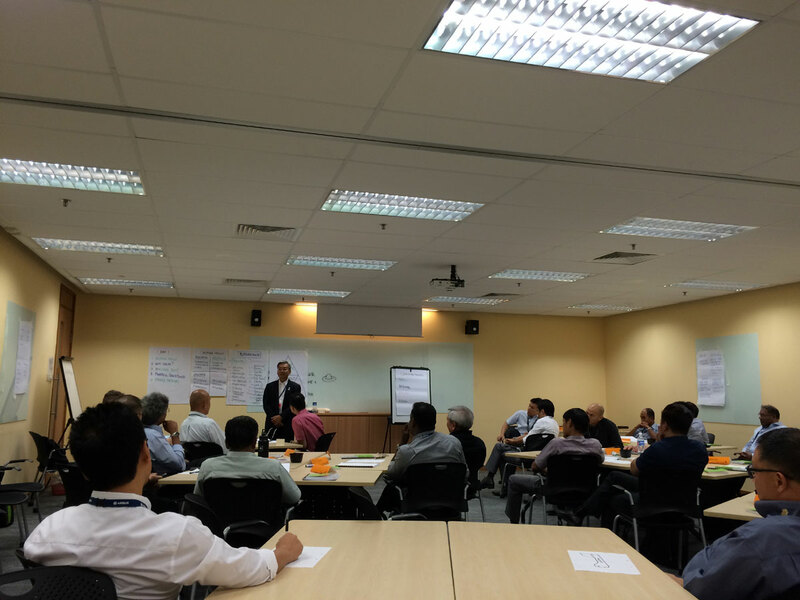 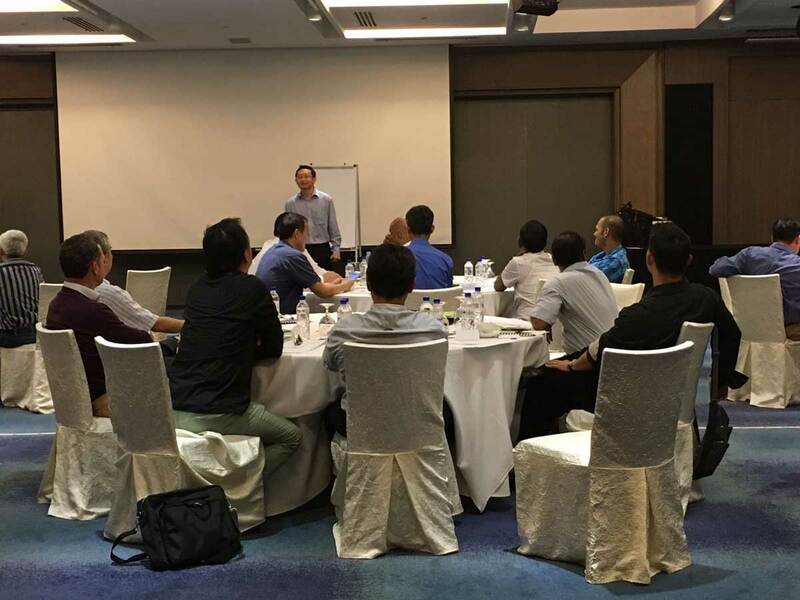 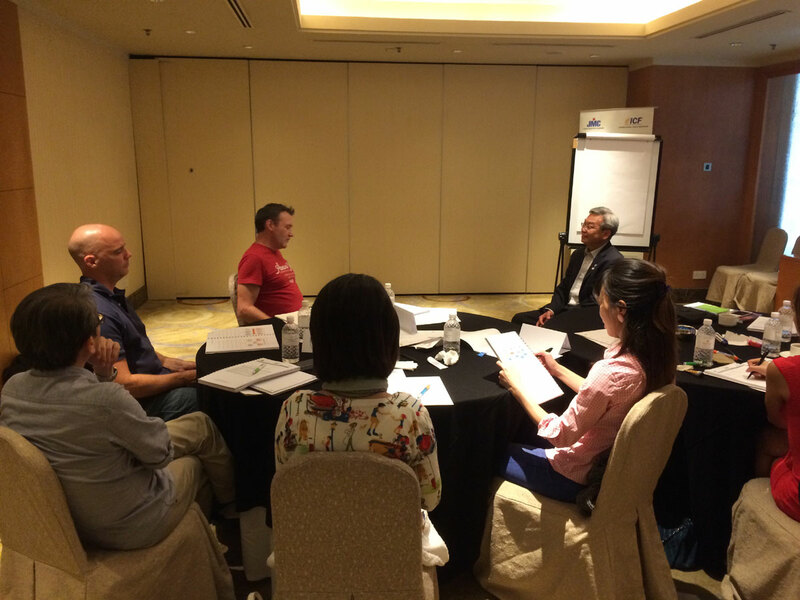 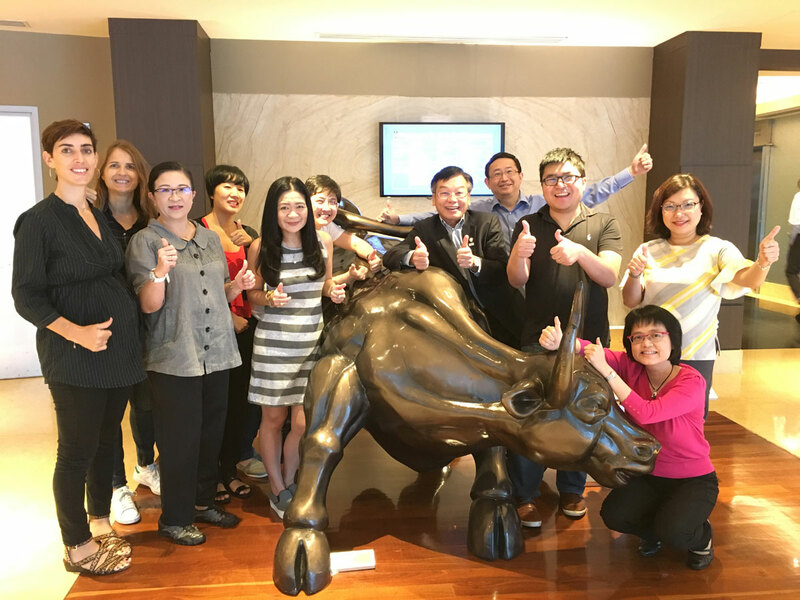 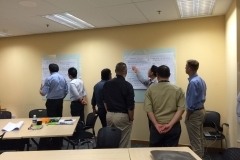 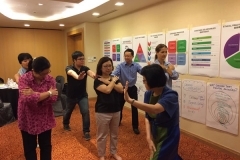 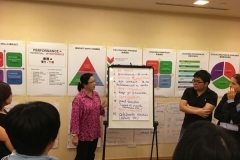 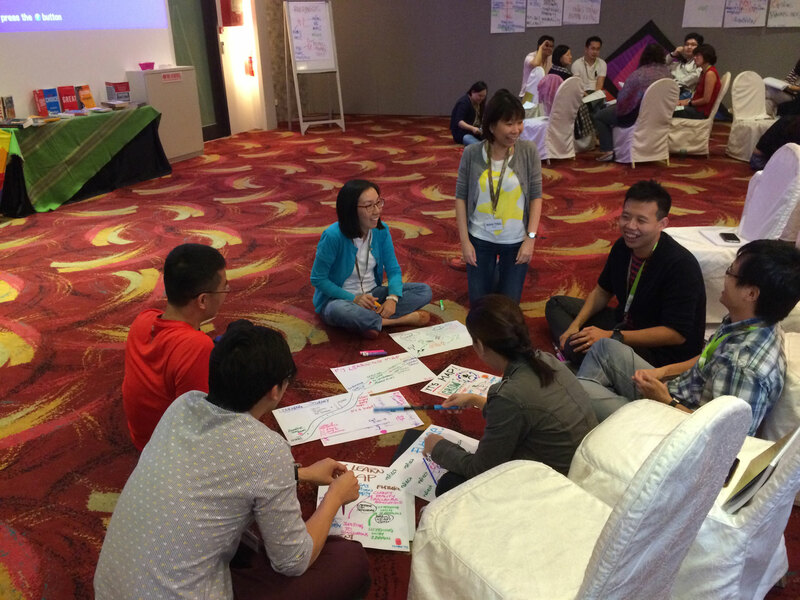 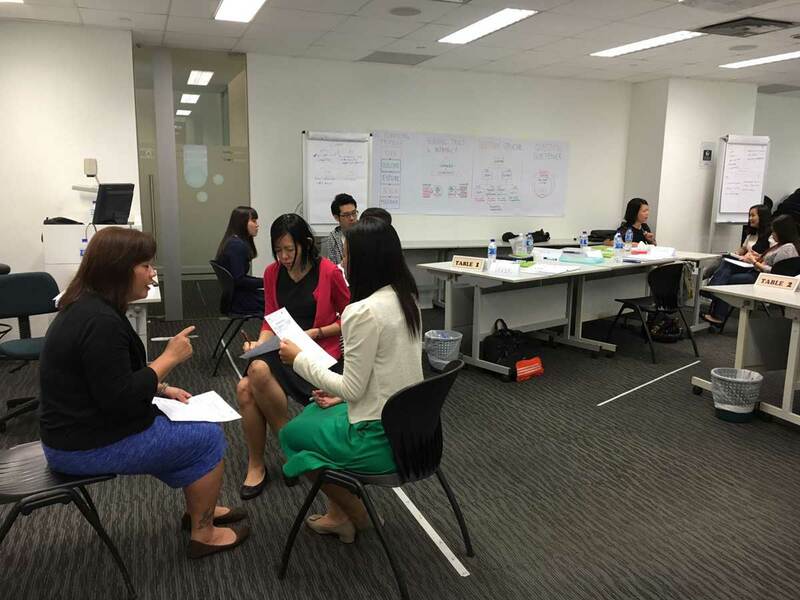 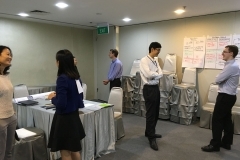 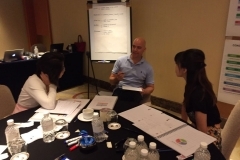 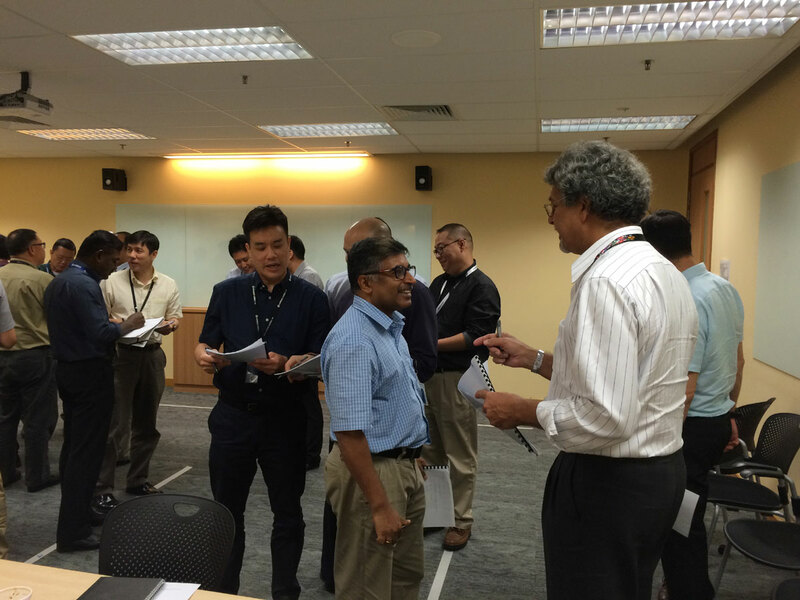 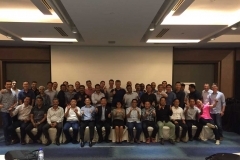 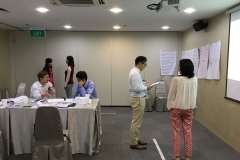 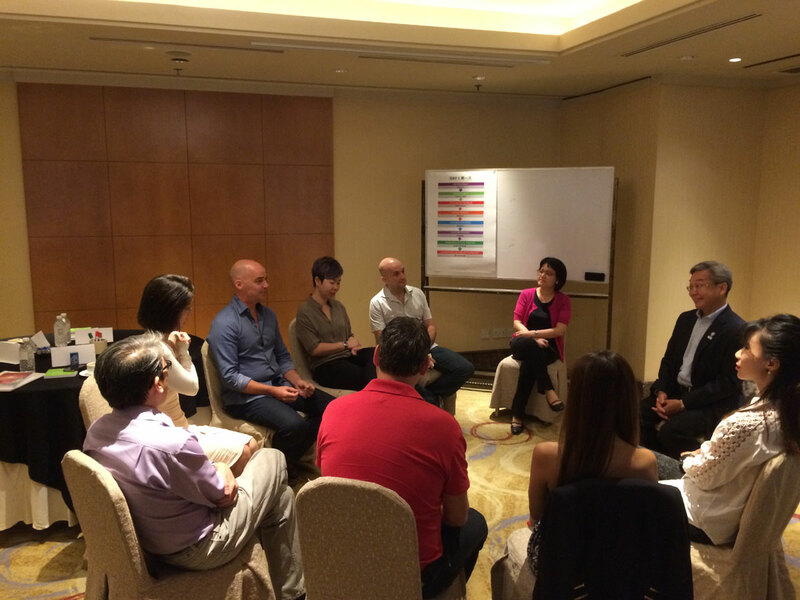 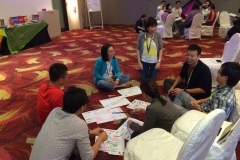 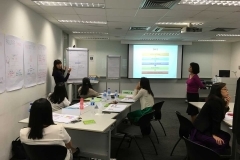 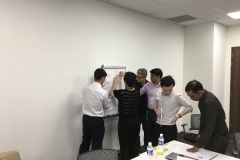 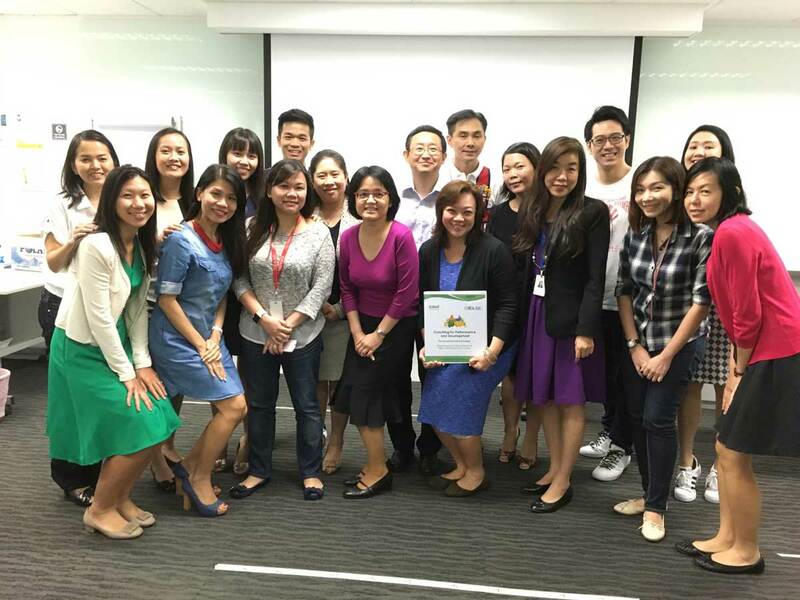 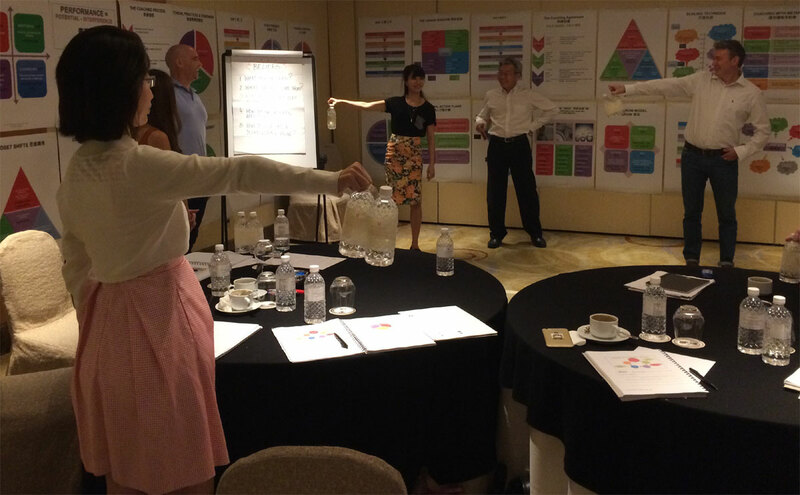 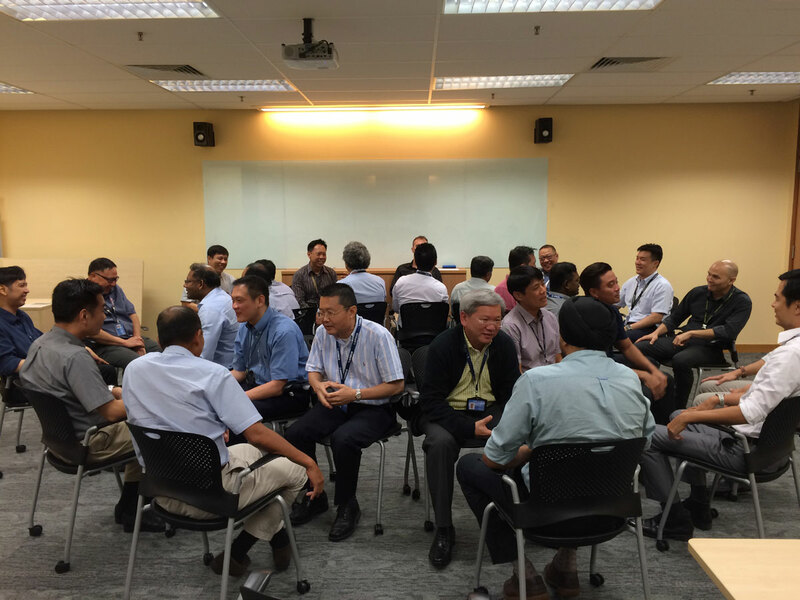 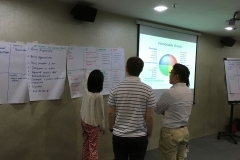 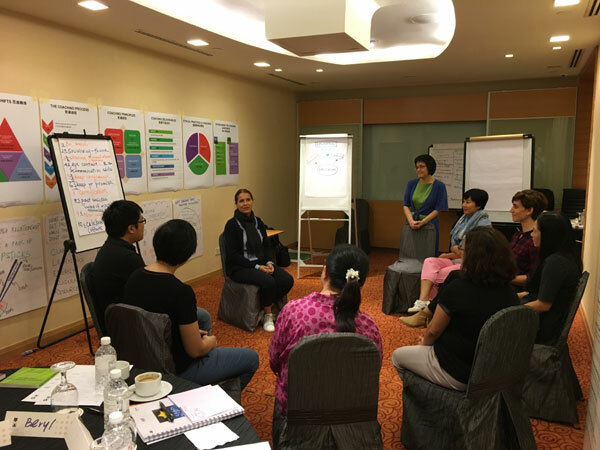 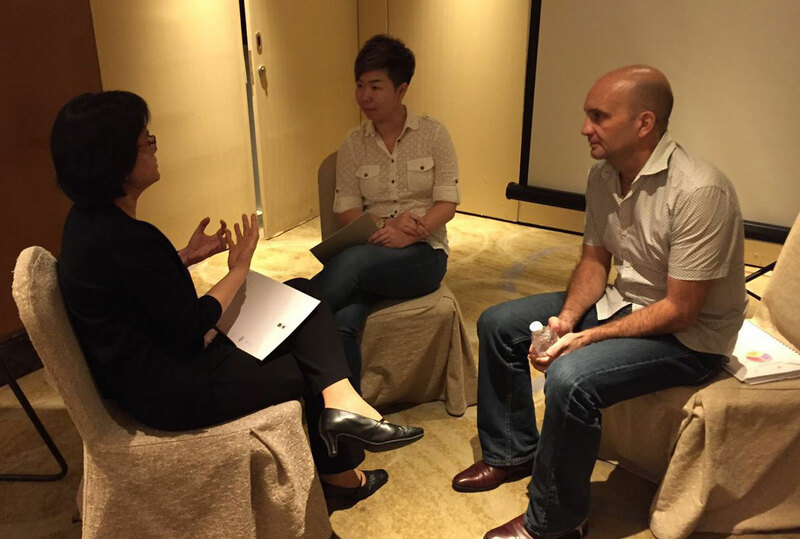 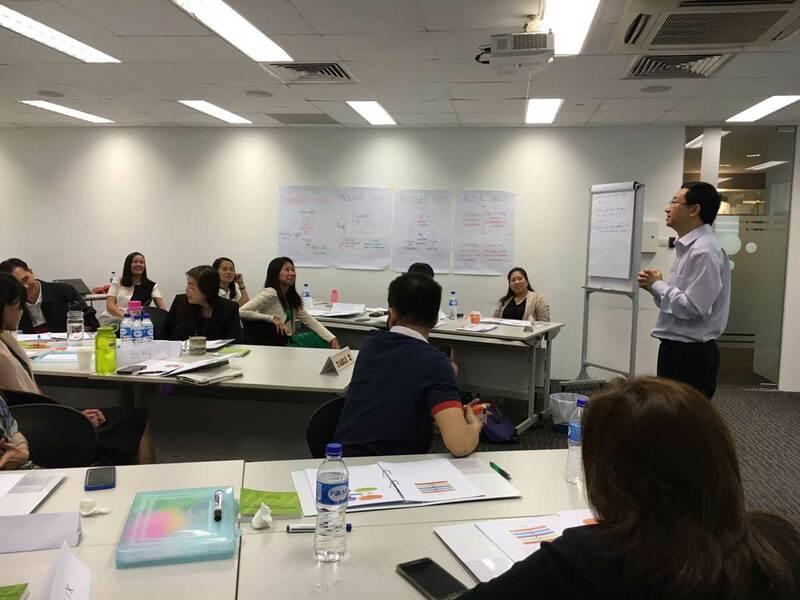 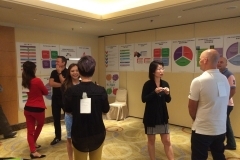 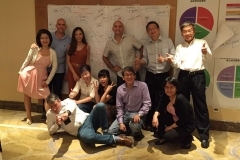 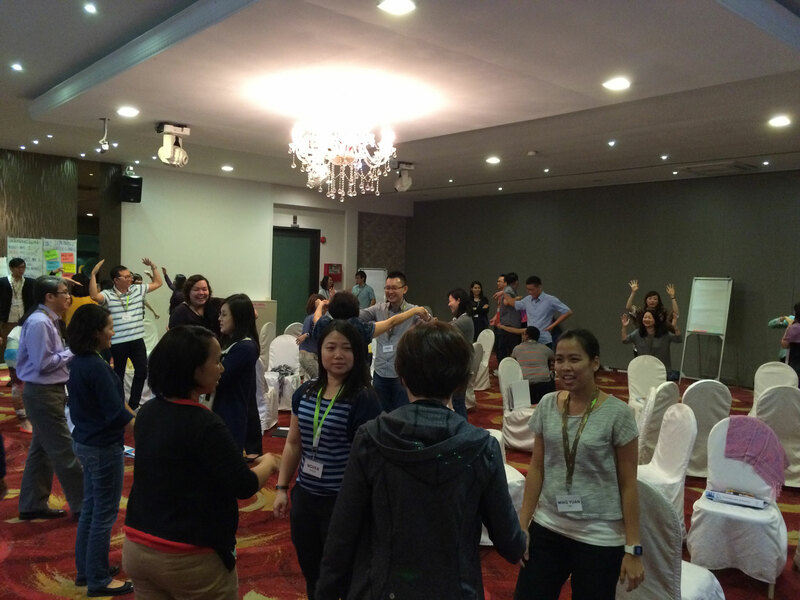 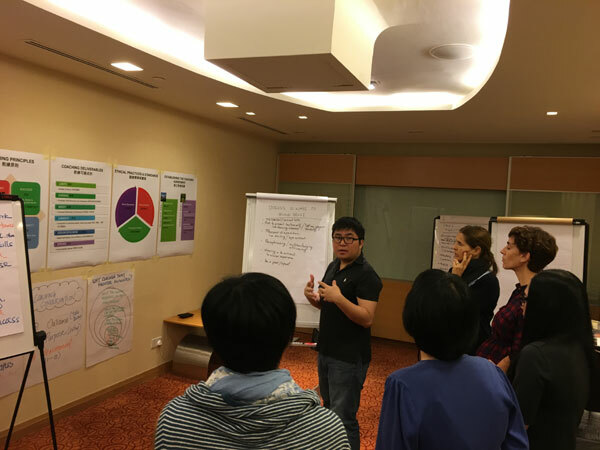 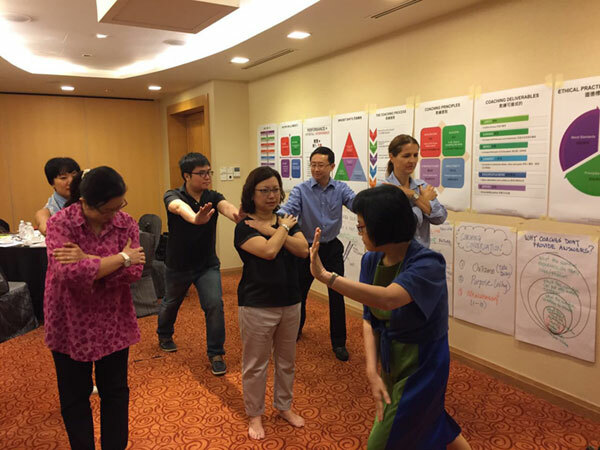 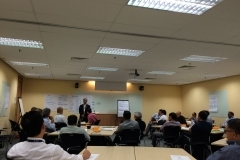 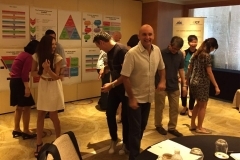 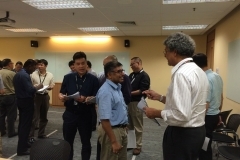 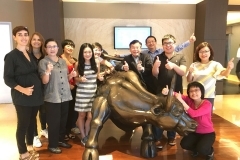 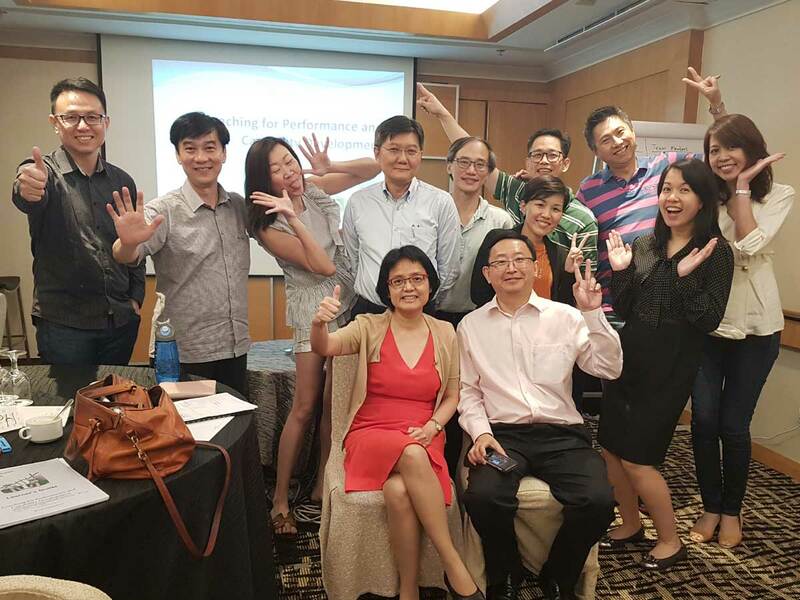 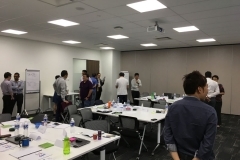 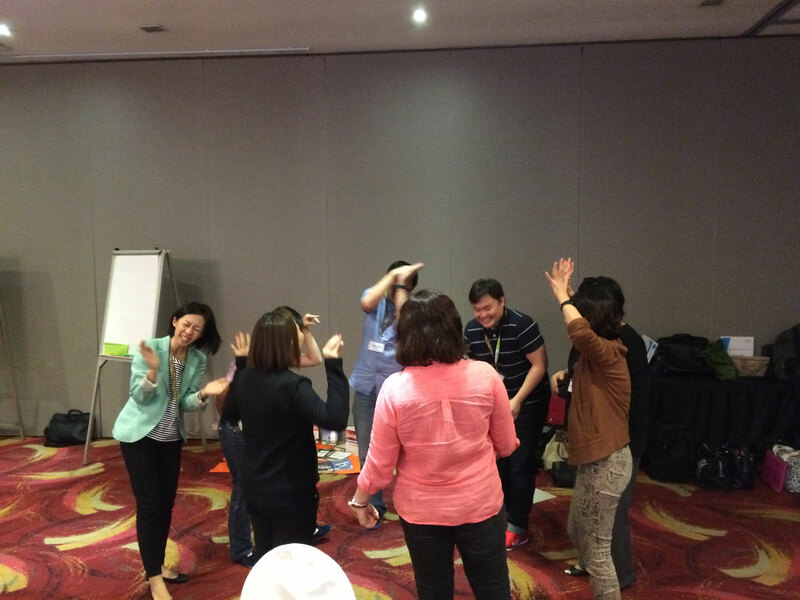 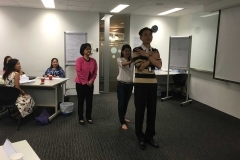 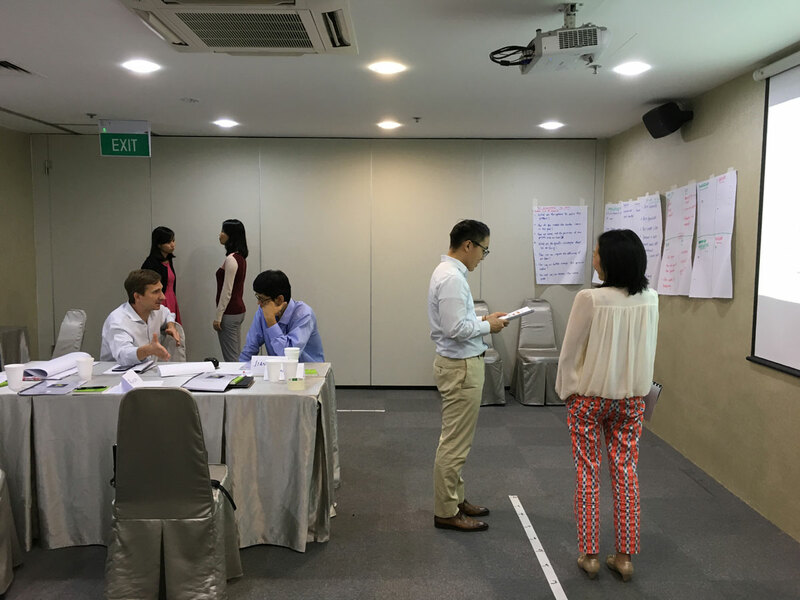 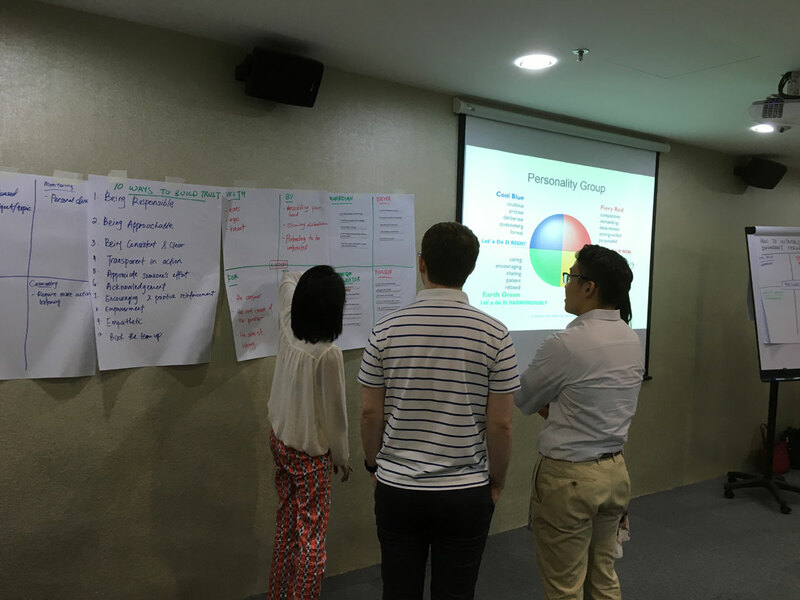 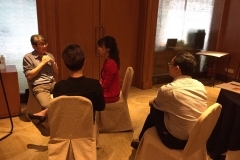 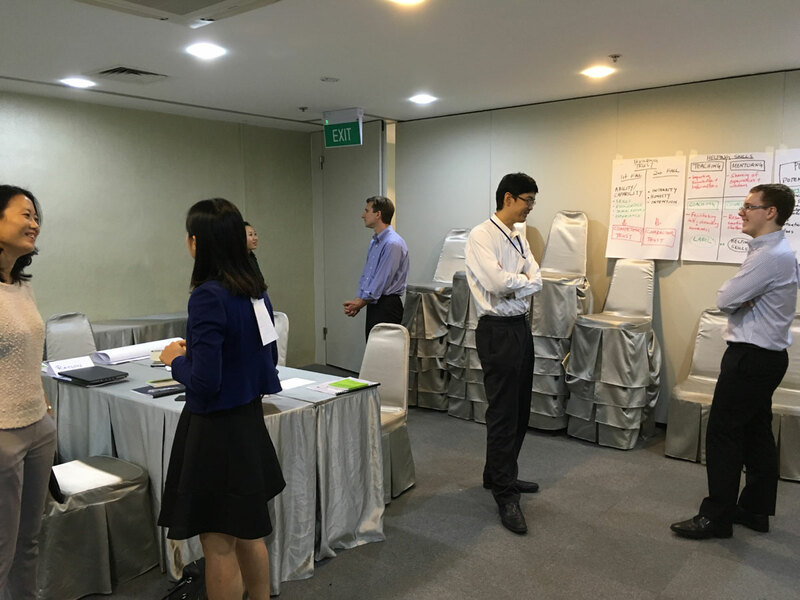 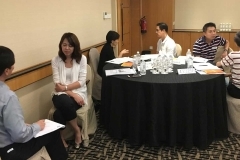 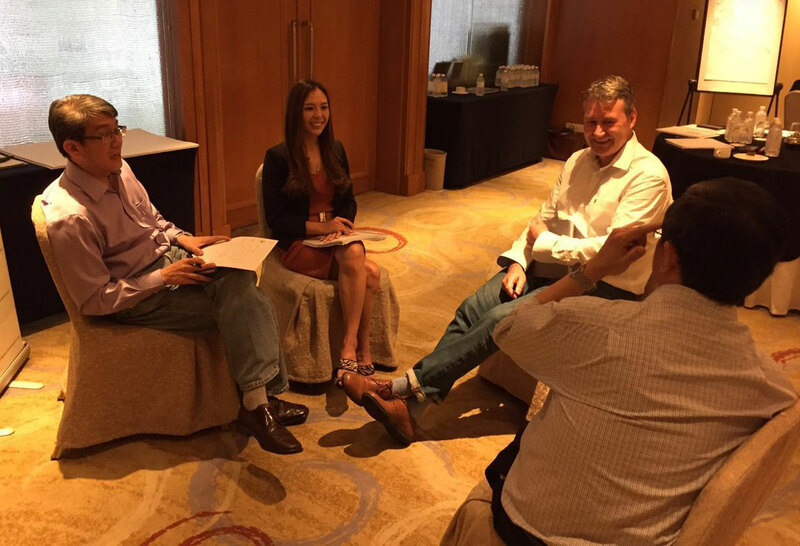 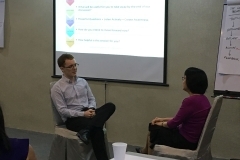 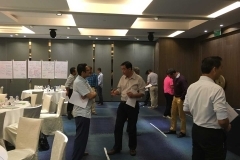 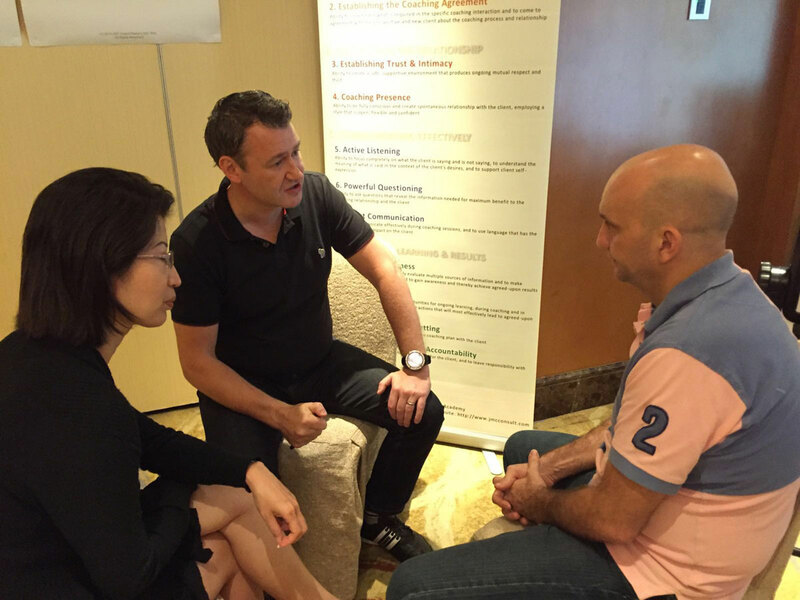 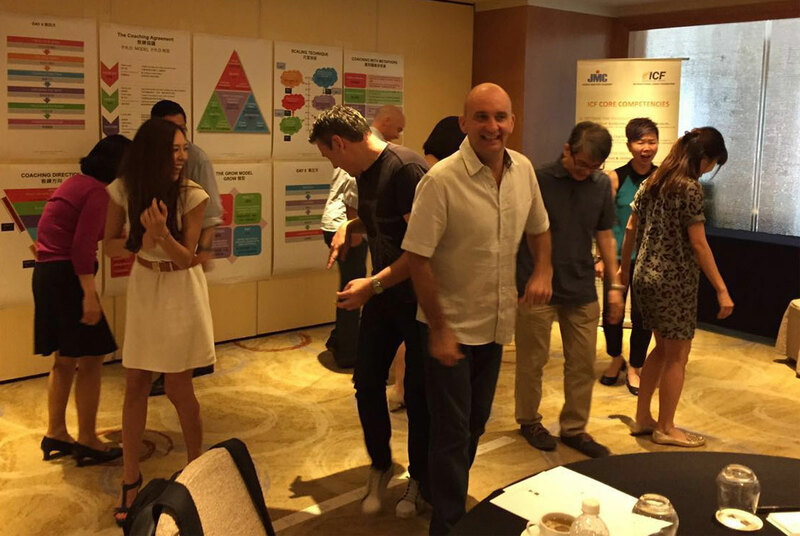 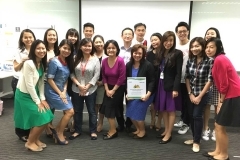 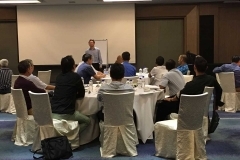 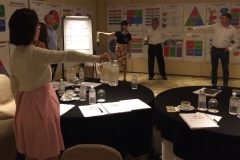 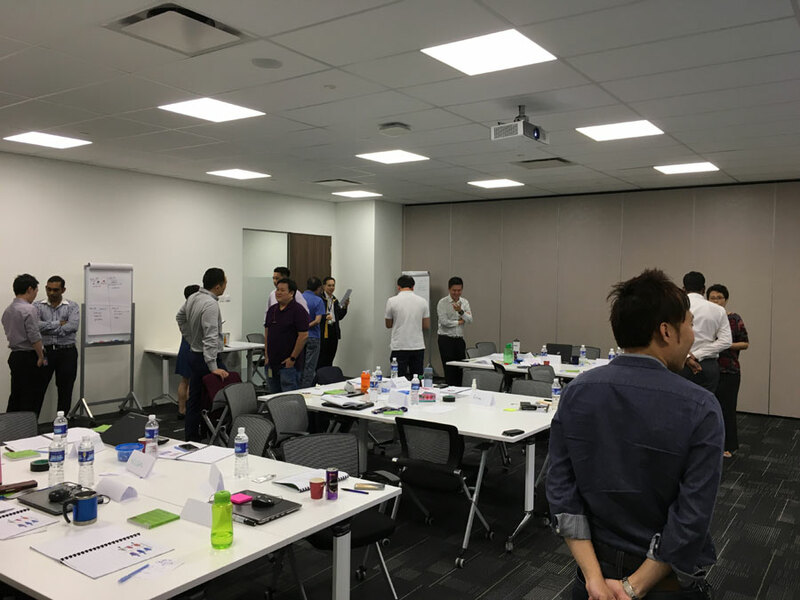 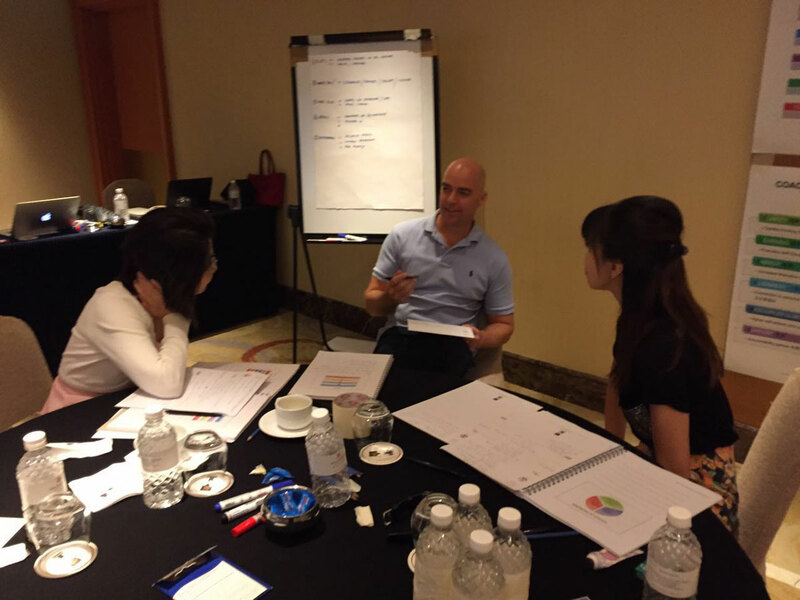 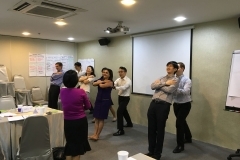 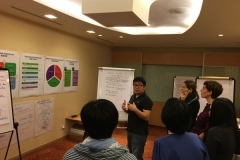 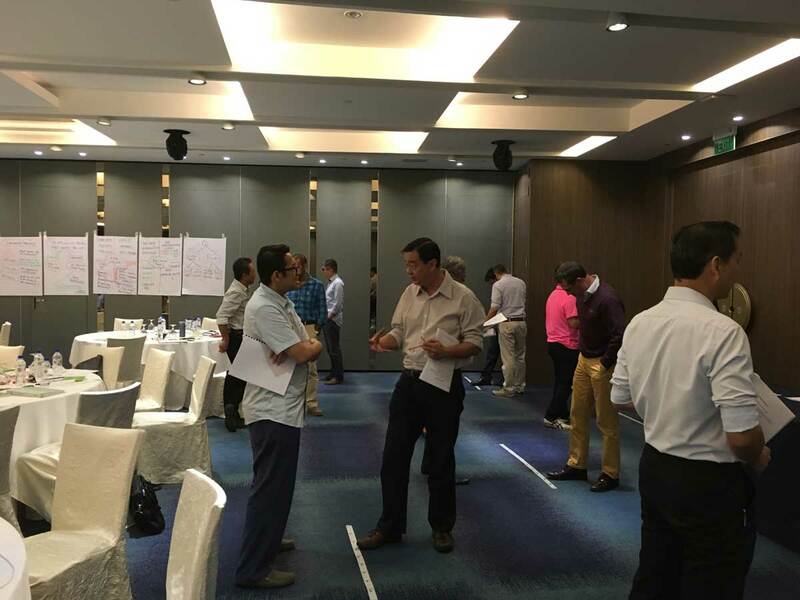 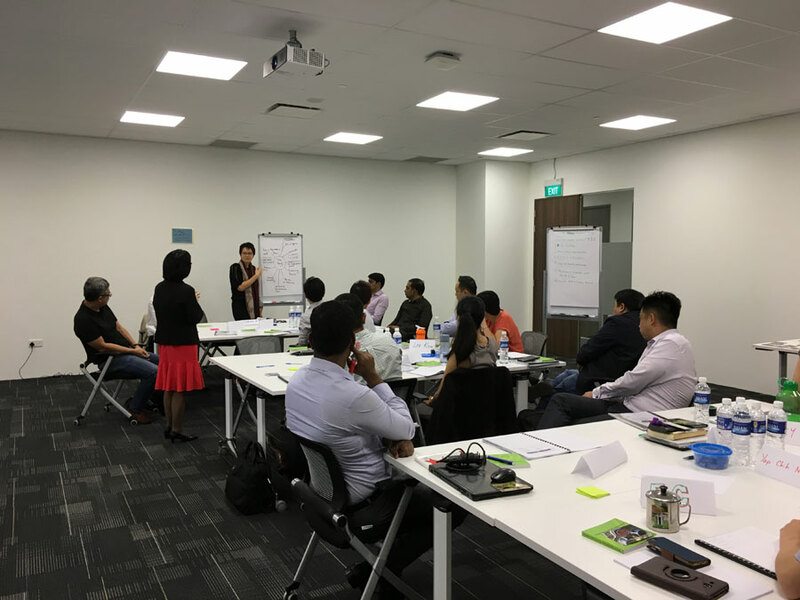 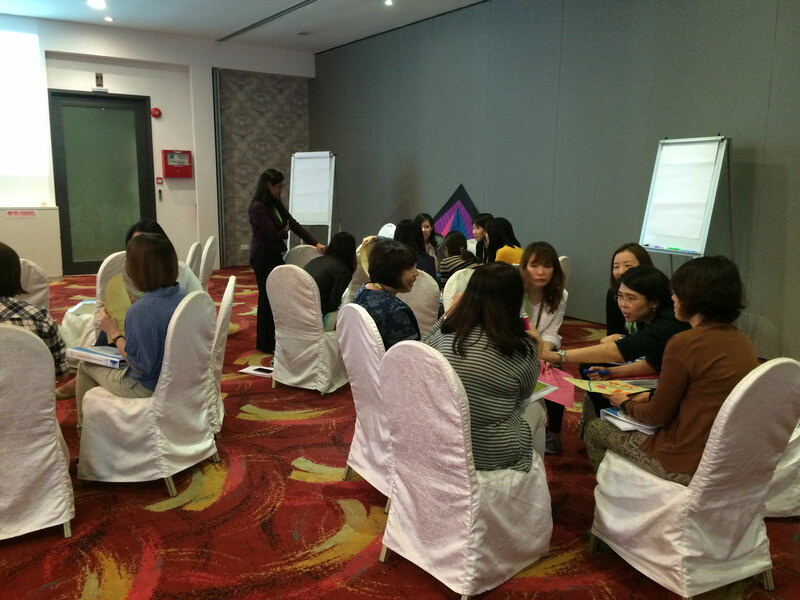 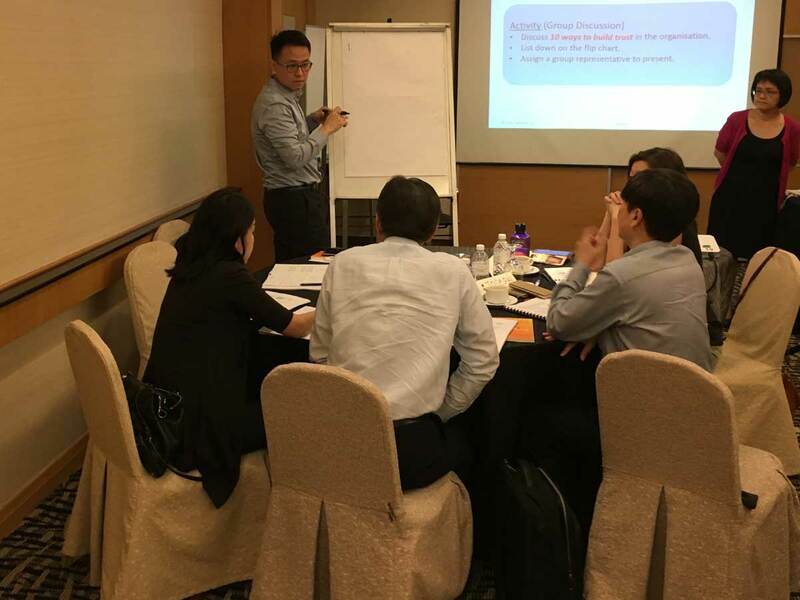 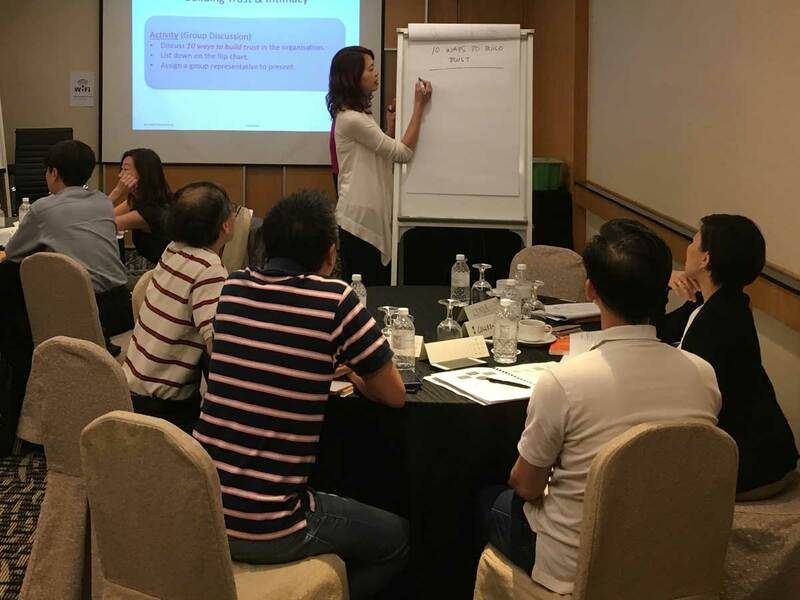 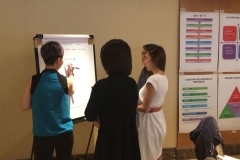 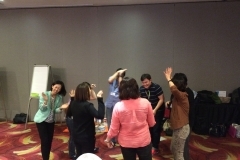 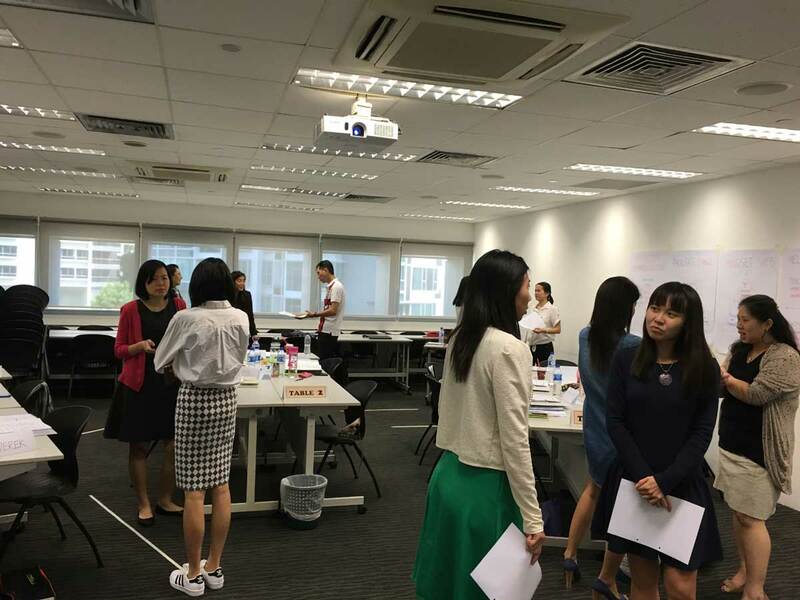 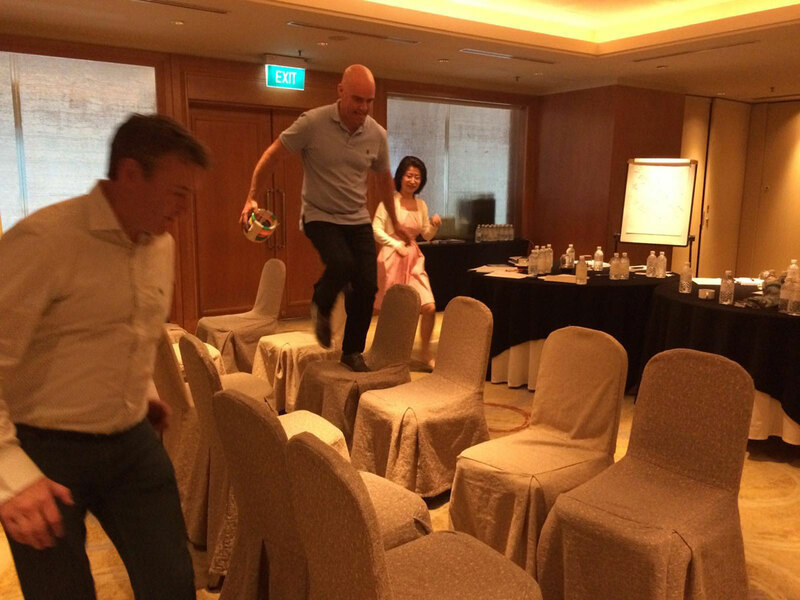 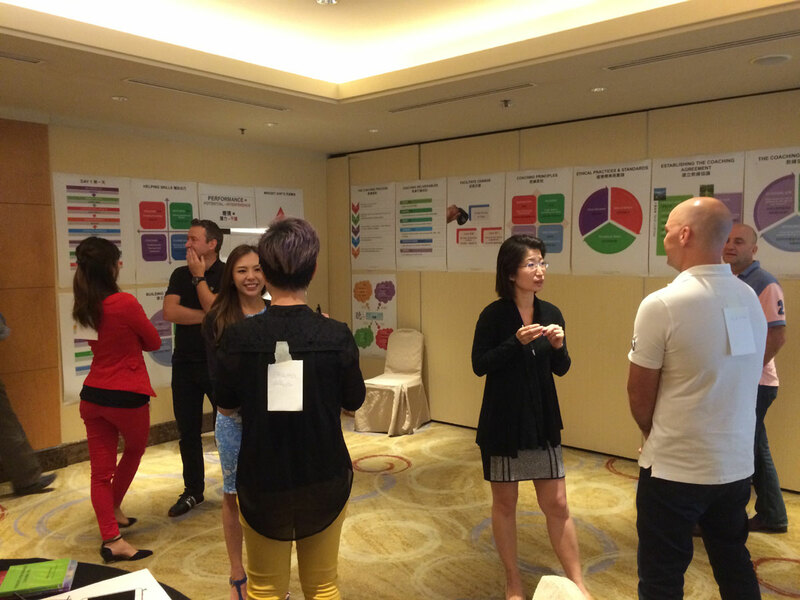 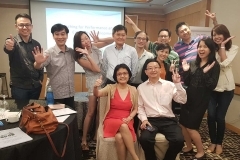 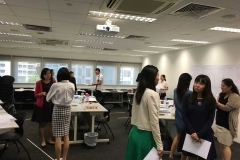 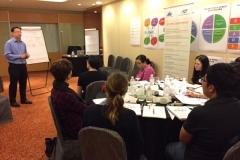 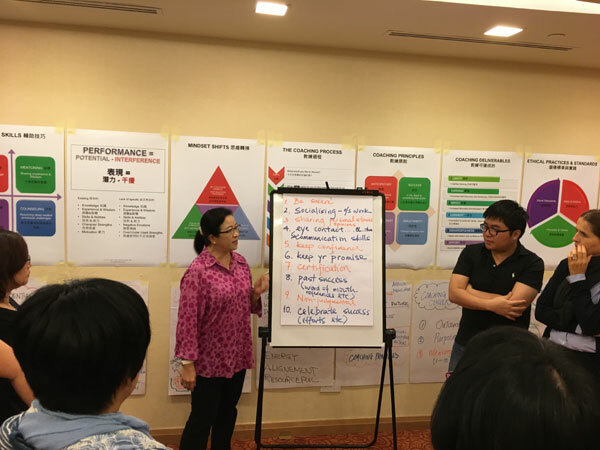 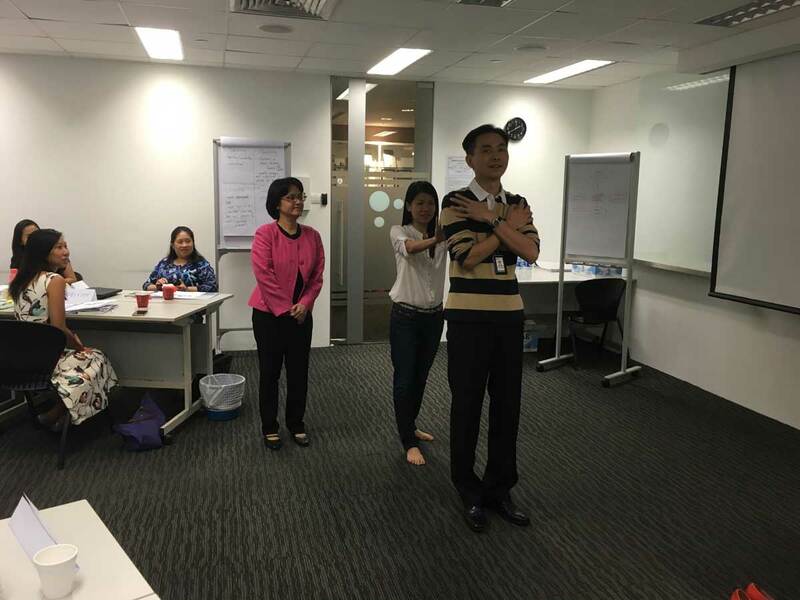 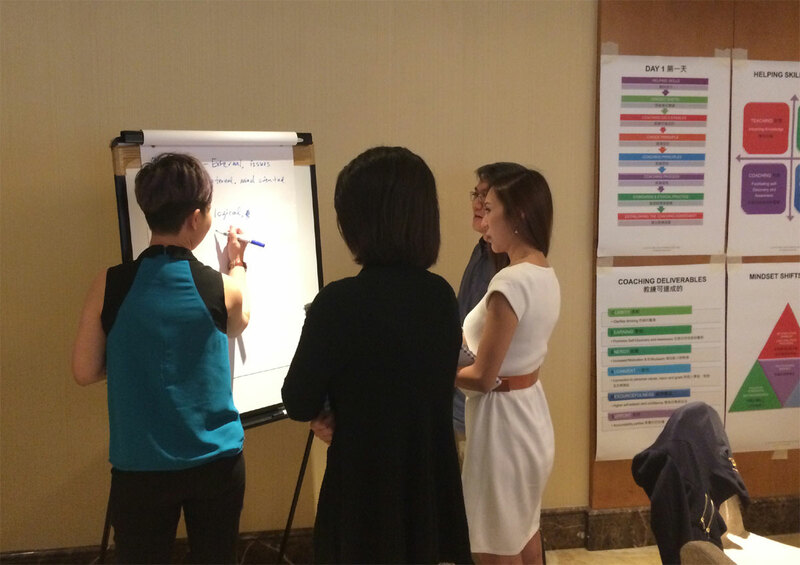 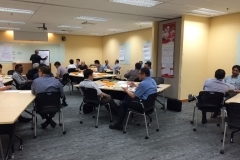 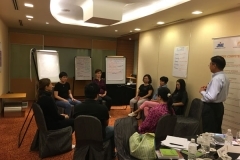 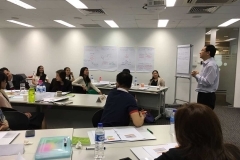 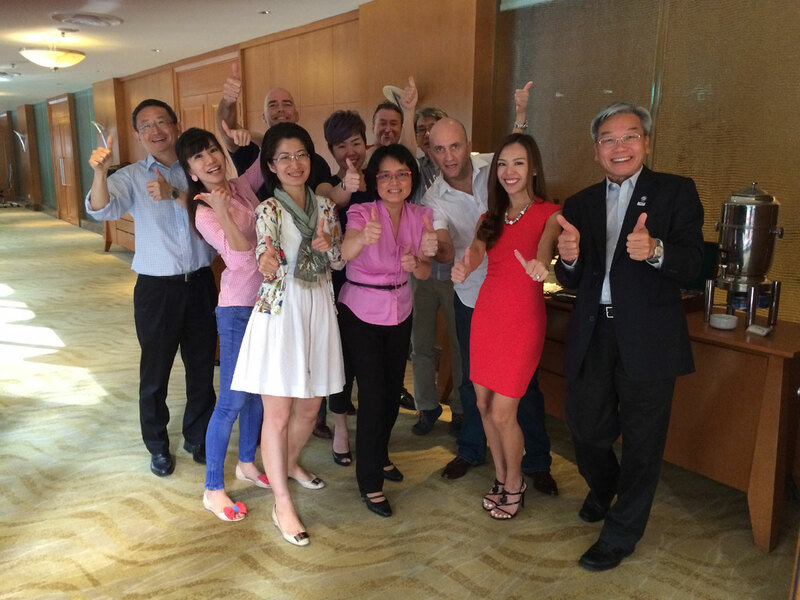 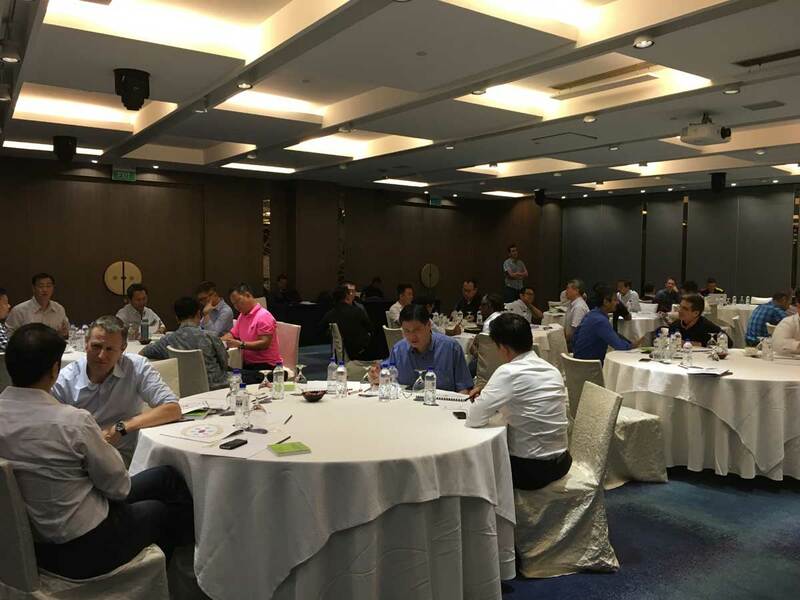 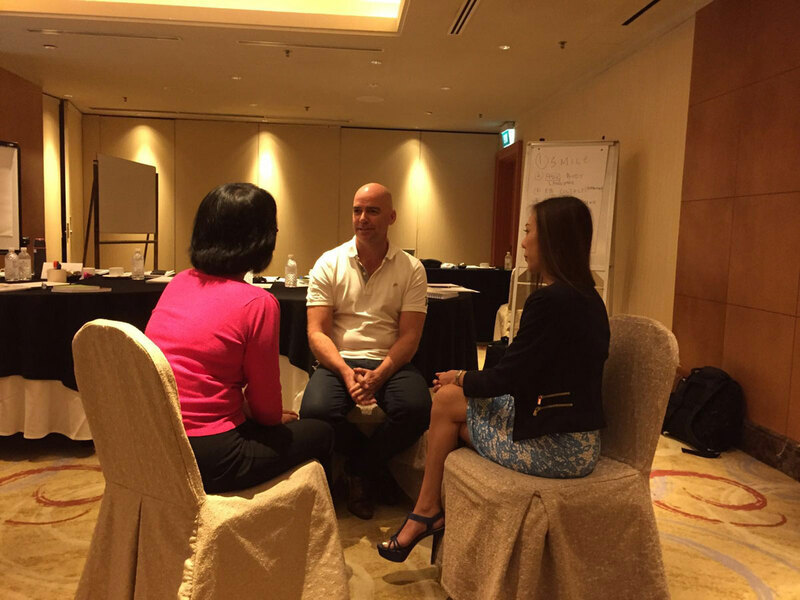 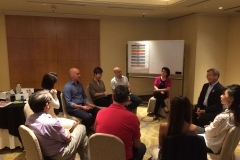 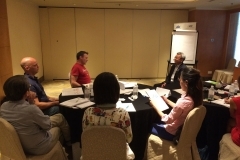 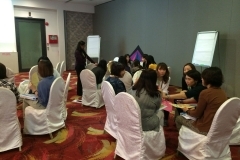 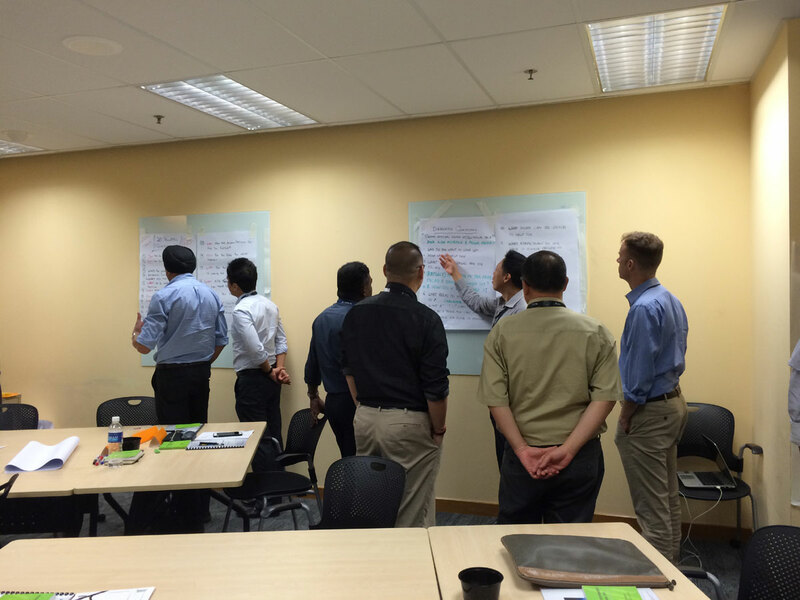 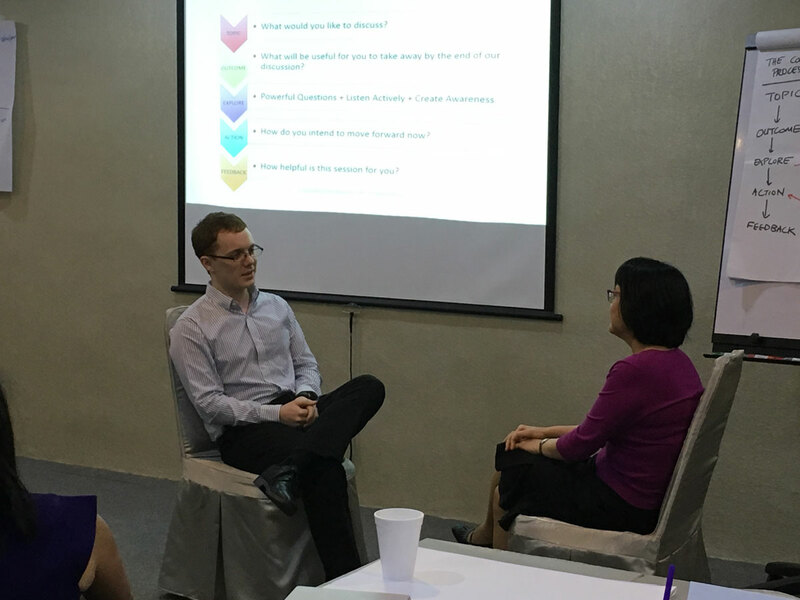 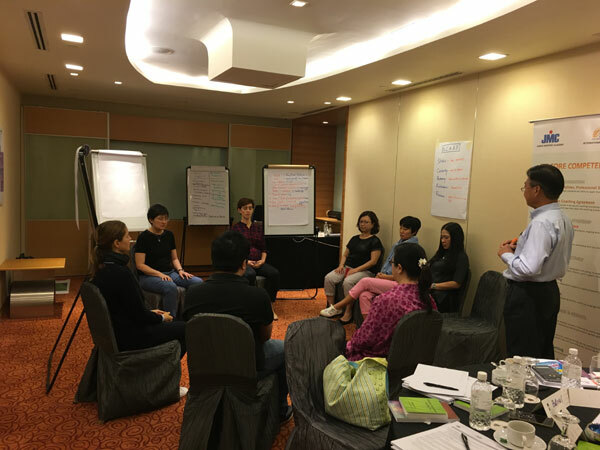 This is in conjunction with International Coach Federation (ICF) event held in Singapore. 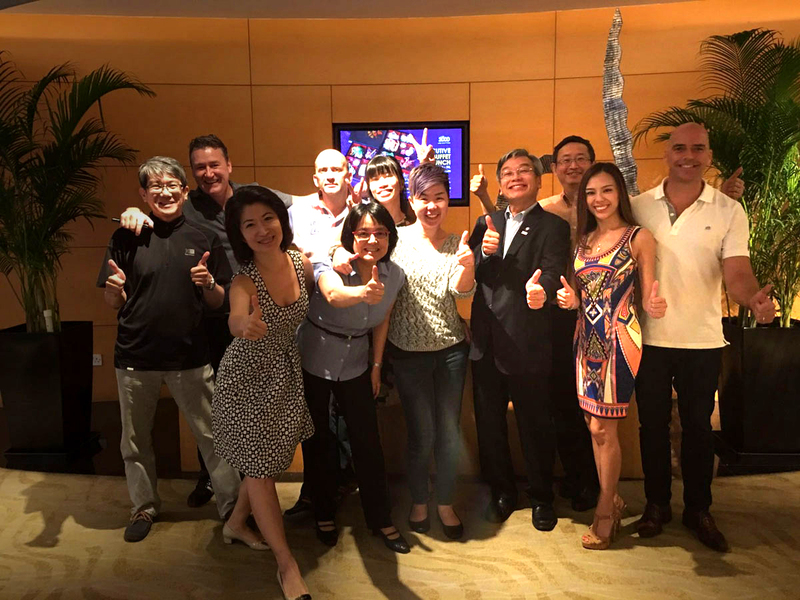 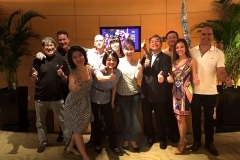 Wonderful time with our Singapore Airline pilots and staff.